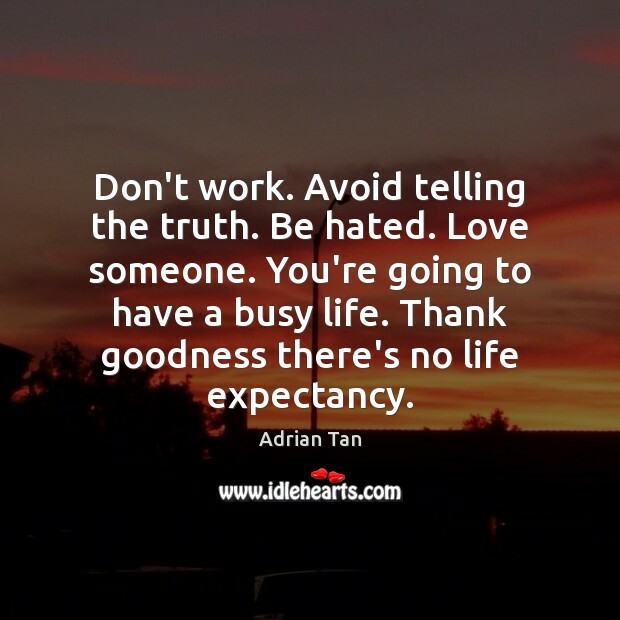 Enjoy the best inspirational, motivational, positive, funny and famous quotes by Adrian Tan. Use words and picture quotations to push forward and inspire you keep going in life! 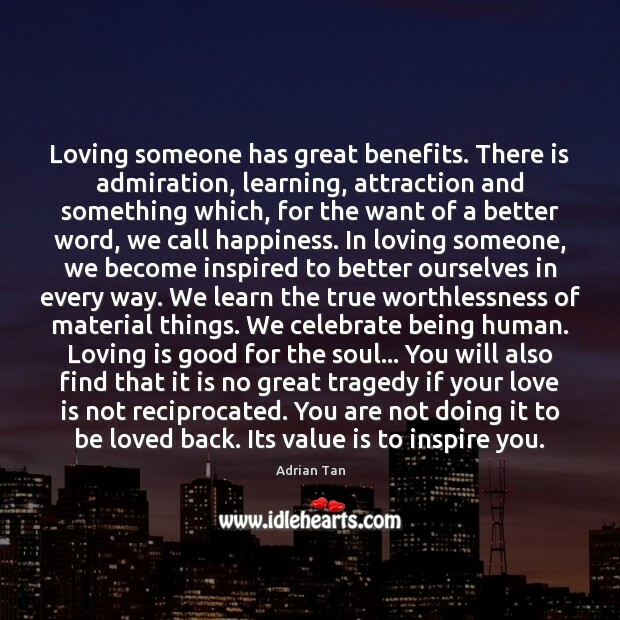 Loving someone has great benefits. There is admiration, learning, attraction and something which, for the want of a better word, we call happiness. In loving someone, we become inspired to better ourselves in every way. We learn the true worthlessness of material things. We celebrate being human. 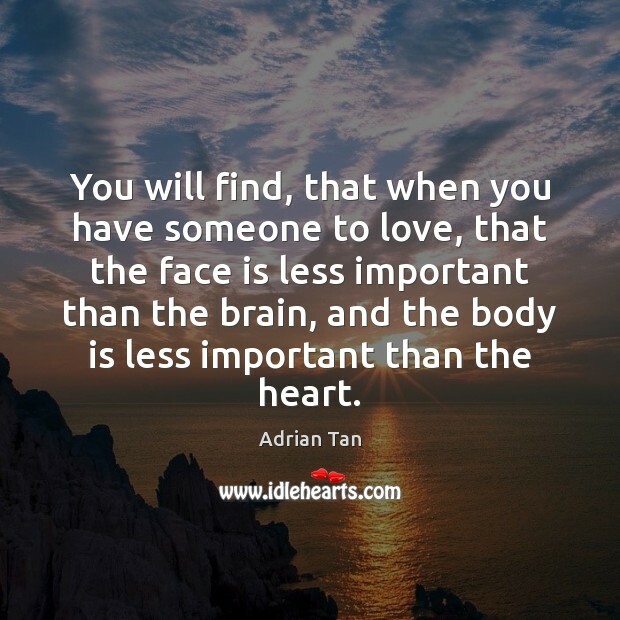 Loving is good for the soul... You will also find that it is no great tragedy if your love is not reciprocated. 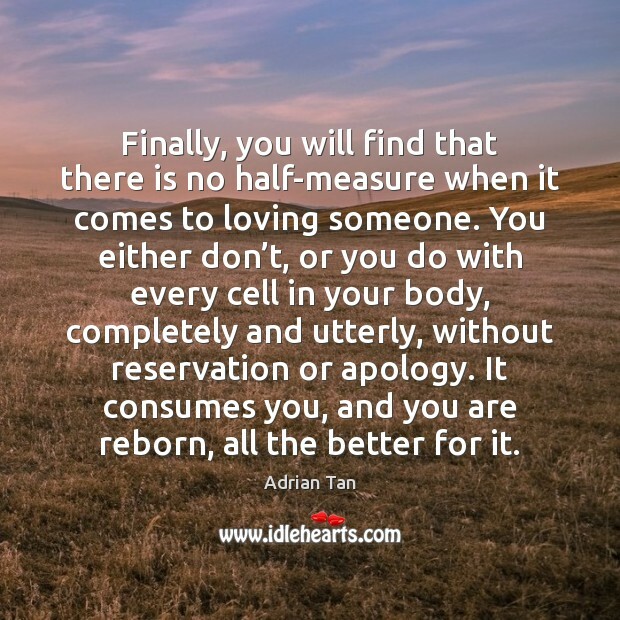 You are not doing it to be loved back. Its value is to inspire you. Don't expect anything. 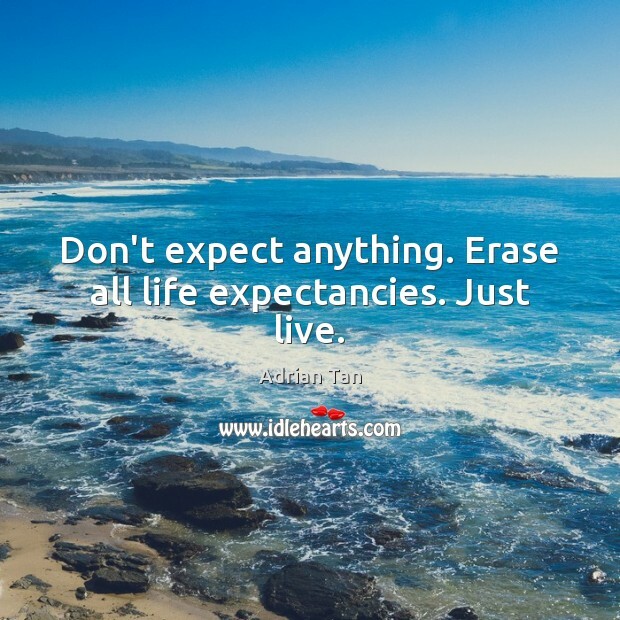 Erase all life expectancies. Just live. So here you are, in your twenties, thinking that you'll have another 40 years to go. Four decades in which to live long and prosper.Bad news. Read the papers. There are people dropping dead when they're 50, 40, 30 years old. Or quite possibly just after finishing their convocation. They would be very disappointed that they didn't meet their life expectancy.I'm here to tell you this. 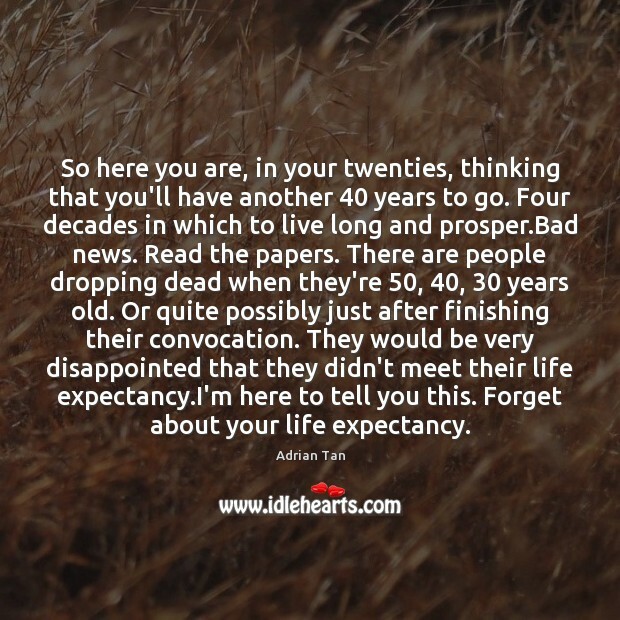 Forget about your life expectancy. Don't work. Avoid telling the truth. Be hated. Love someone. You're going to have a busy life. Thank goodness there's no life expectancy. 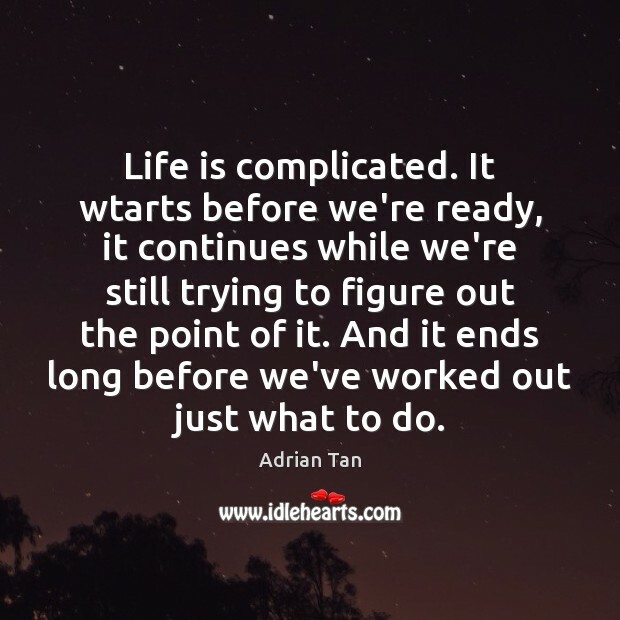 Life is complicated. It wtarts before we're ready, it continues while we're still trying to figure out the point of it. And it ends long before we've worked out just what to do. 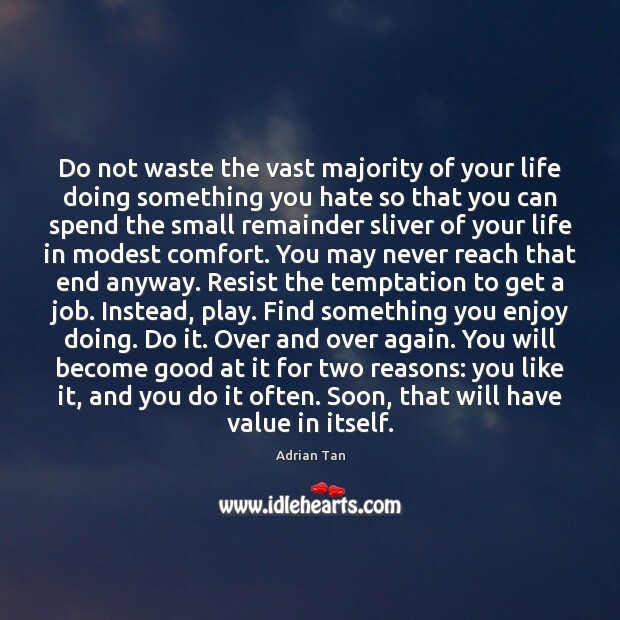 Do not waste the vast majority of your life doing something you hate so that you can spend the small remainder sliver of your life in modest comfort. You may never reach that end anyway. Resist the temptation to get a job. Instead, play. Find something you enjoy doing. Do it. Over and over again. You will become good at it for two reasons: you like it, and you do it often. Soon, that will have value in itself. It far easier to find a reason not to love someone, than otherwise. 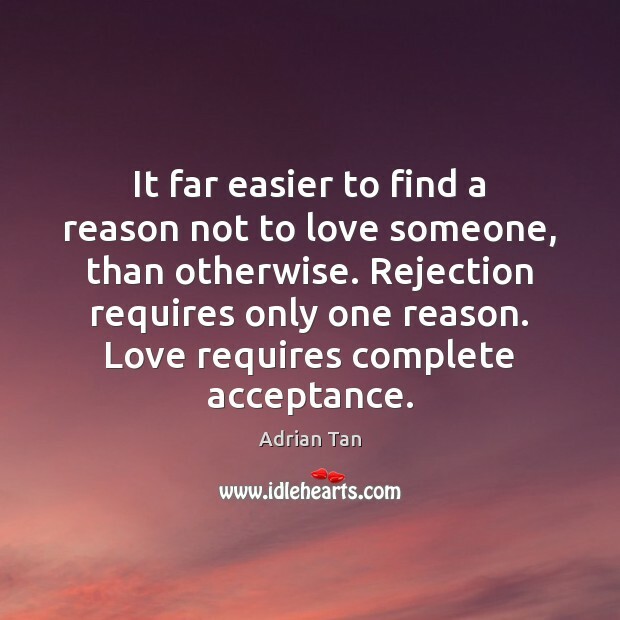 Rejection requires only one reason. Love requires complete acceptance. Be hated. One does not have to be evil to be hated. In fact, it’s often the case that one is hated precisely because one is trying to do right by one’s own convictions. 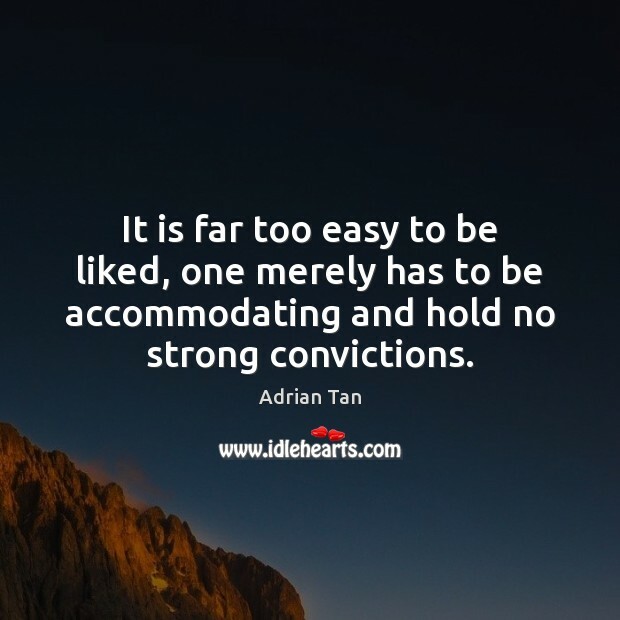 It is far too easy to be liked, one merely has to be accommodating and hold no strong convictions. Then one will gravitate towards the centre and settle into the average. That cannot be your role. 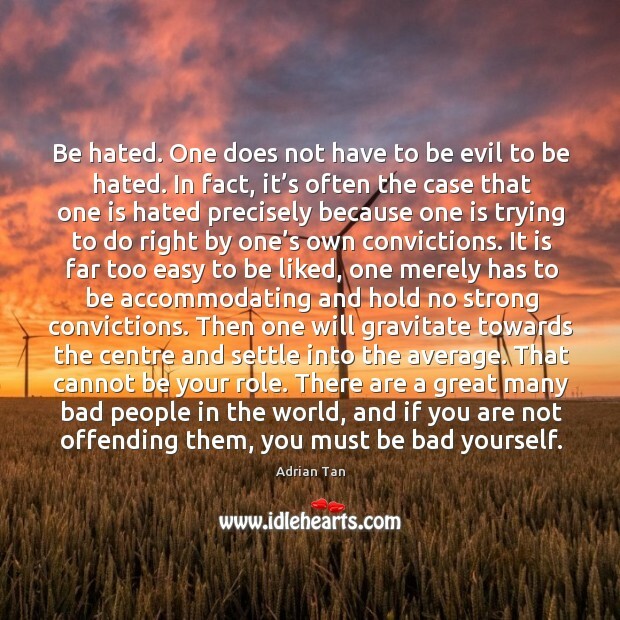 There are a great many bad people in the world, and if you are not offending them, you must be bad yourself. 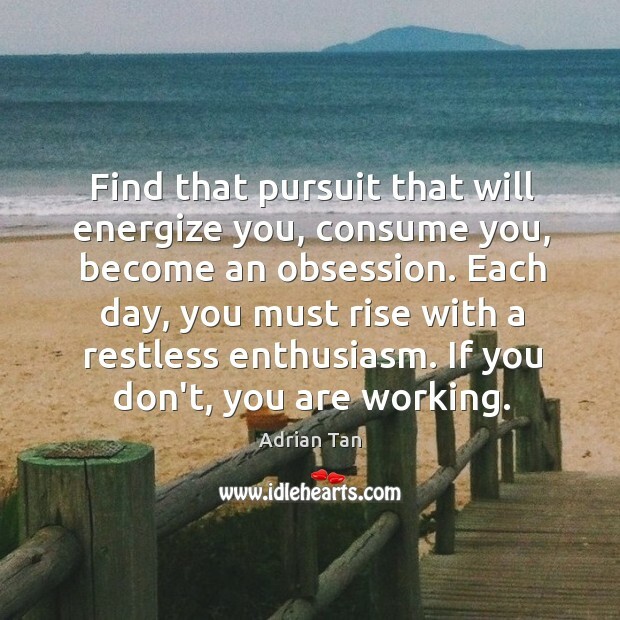 Find that pursuit that will energize you, consume you, become an obsession. Each day, you must rise with a restless enthusiasm. If you don't, you are working.